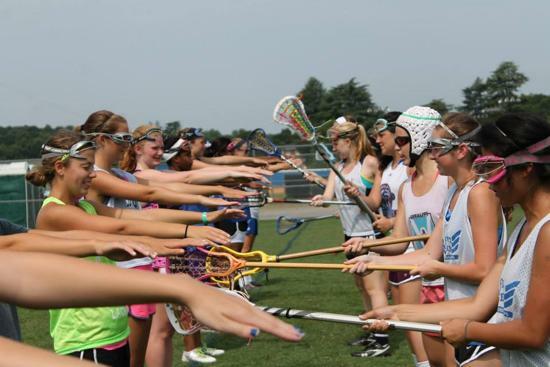 Welcome to First Team Lacrosse!! 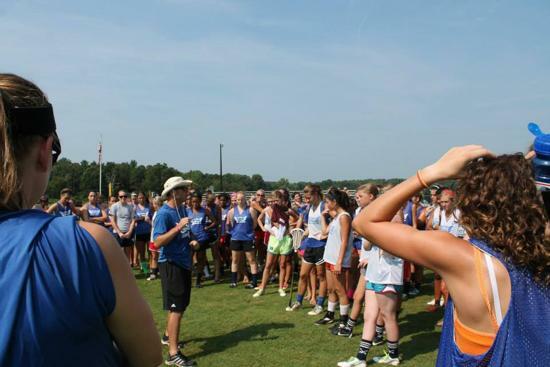 First Team Lacrosse Camp, LLC was designed to provide female lacrosse players opportunities to enhance their individual skills and team concepts through camp, clinics and tournaments. 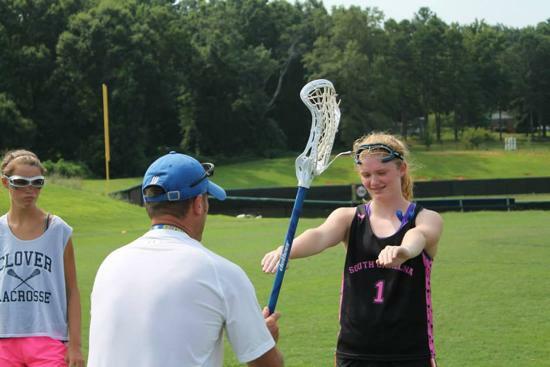 First Team Lacrosse takes pride in hiring collegiate professional to instruct. 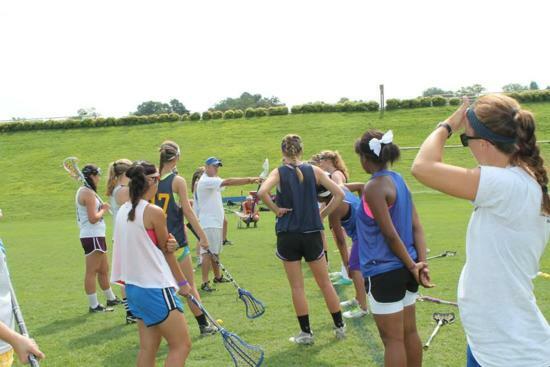 Although there are college players on hand for demos, the stations are designed and run by college coaches. 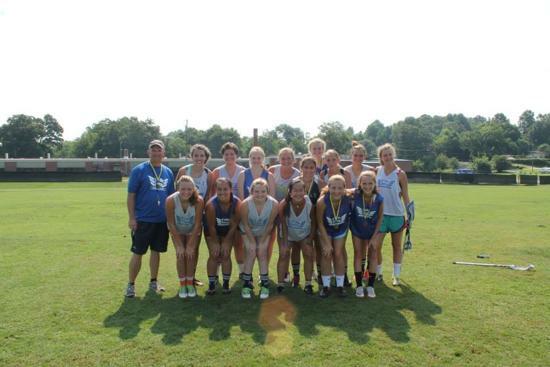 A year in review: First Team Lacrosse hosted their annual summer camp & 5v5 tournament. 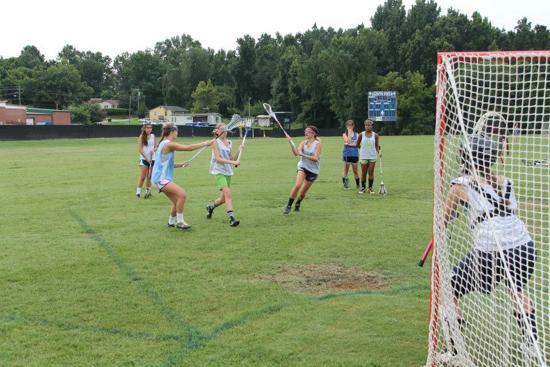 ©2019 First Team Lacrosse Camps / SportsEngine. All Rights Reserved.